You’ve spent many years of your life accumulating education, specialized training, invested tens/hundreds of thousands of dollars, and now you practice medicine in one of the most litigious professions available. You have done a lot to establish yourself in your profession, and there are many unique financial pitfalls and opportunities for you to navigate. Wouldn’t it be nice to have a financial partner to help you look out for your financial interests? We understand that many doctors, physicians, and other medical professionals have specialized planning needs and requirements. 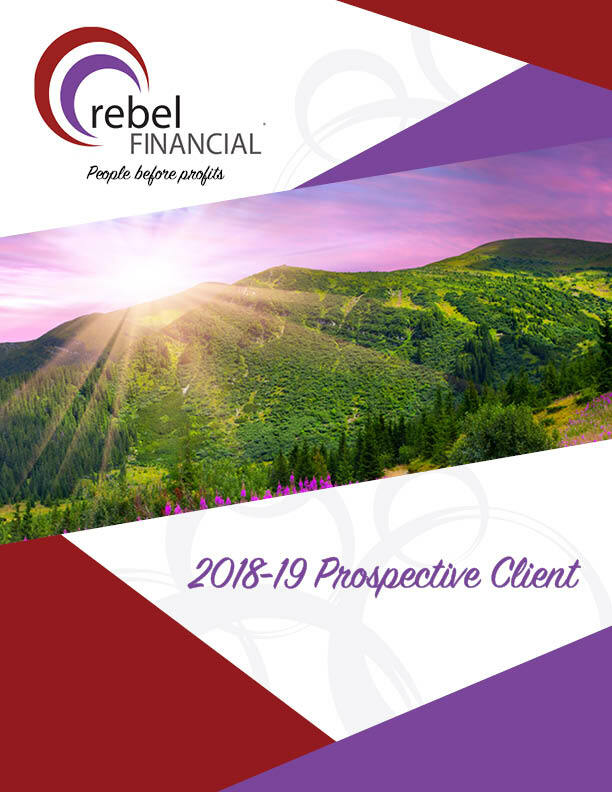 Whether it’s a greater focus on protecting your assets from litigation, insuring your ability to earn the income you’ve worked hard to build, or coordinating benefits and incomes from multiple employment contracts, we understand your situation and have helped many of our current clients optimize their current financial situation. Many of our Doctors/Physicians are also small business owners. Whether you own your own practice, bought into a group practice, or just have 1099 income from affiliation/consulting contracts, you have more responsibilities and opportunities to protect and exploit. Read more about how we serve small business owners.